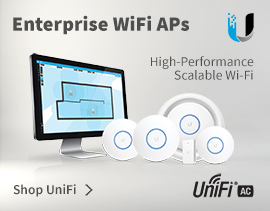 LightPointe’s Enterprise outdoor wireless solutions achieve ultra-high bandwidth, reduce operating costs, and boost productivity by providing high-speed LAN-to-LAN backbone connectivity between buildings and within campus environments. 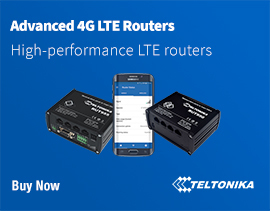 LightPointe Enterprise outdoor wireless solutions are suitable for data, VoIP, VLAN, video applications and more, operating at full line speeds up to 1.48 Gbps. The LightPointe family of Enterprise outdoor wireless solutions offers a variety of product features and distance ranges for customers who need secure, high-bandwidth connectivity alternatives to leased T1/E1 lines or fiber-optic cable. 4Gon - your LightPointe Free Space Optics distributor, supplier, reseller! Get all your wifi at 4Gon!